And now for the proof of my personal growth through this project. 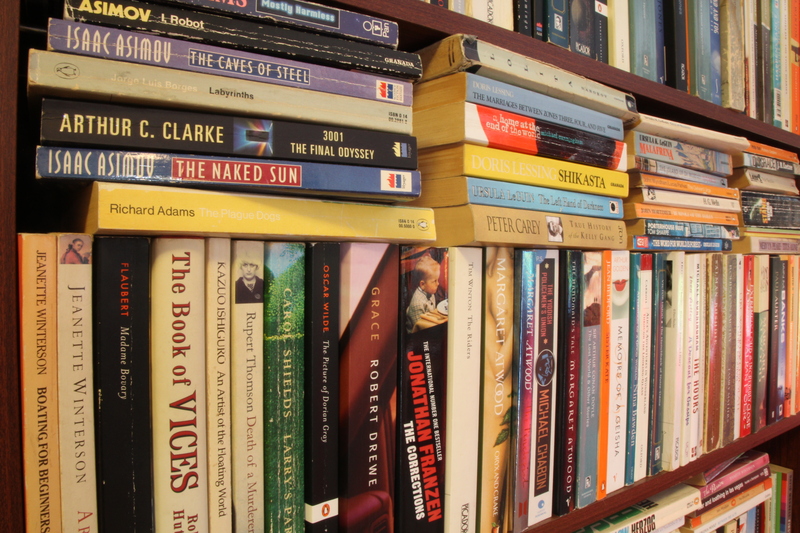 When I first embarked upon this project, it was in recognition that I had always been a bibliophile, but quite without meaning to, I had slipped into madness and become a full-blown bibliomaniac. Space? Space is for filling with more books. 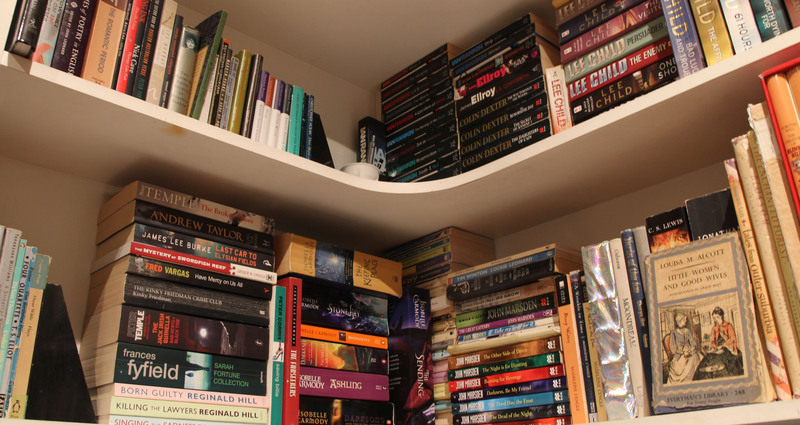 I began with hundreds of books across three different bookcases. They were also on top of the bookcases. And stacked horizontally in the spaces between the top of the rows and the bottom of the shelf above. And tesselated artfully into the little gaps that were left over. This was rather less healthy than plain old bibliophilia, and I knew it had to end. I have gradually weeded out piles as I’ve gone through each letter of the alphabet with this project, on the justification that if I didn’t choose them for the project, they obviously didn’t excite me that much overall and probably wouldn’t next time I went searching for something to read. 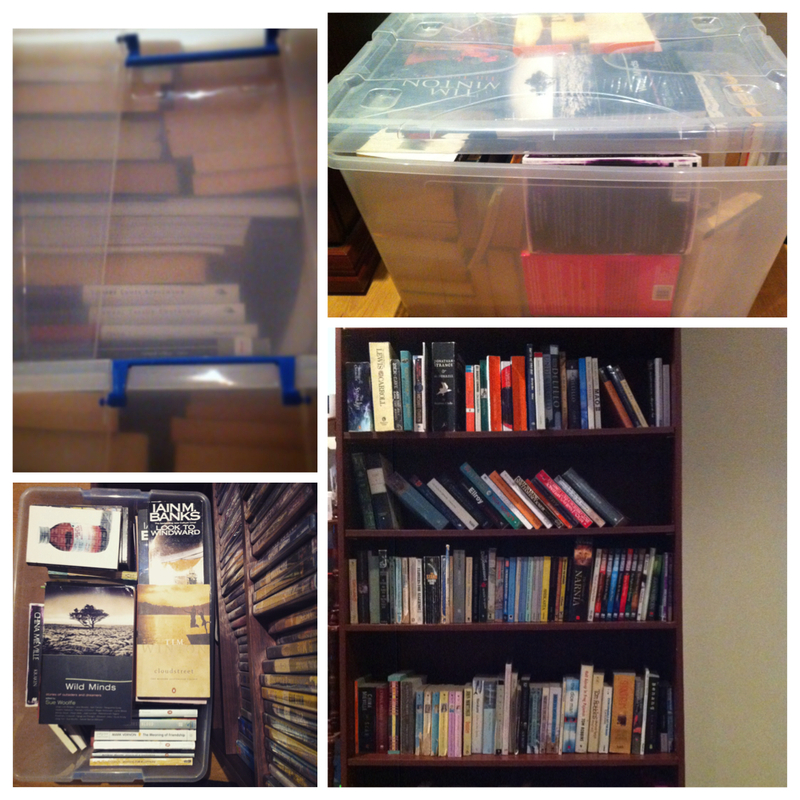 Now I have ditched hundreds of books. Crateload after crateload. Many I had already read. Some I had not. And you know what? I felt lighter and freer with each one. I realised that for some time I had no longer owned these books. They had owned me. All that they represented was my own guilt at not having the time to read them all, even though many had lost their relevance long ago. In fact, it felt so good that like a woman possessed, I got rid of the shelves as well. 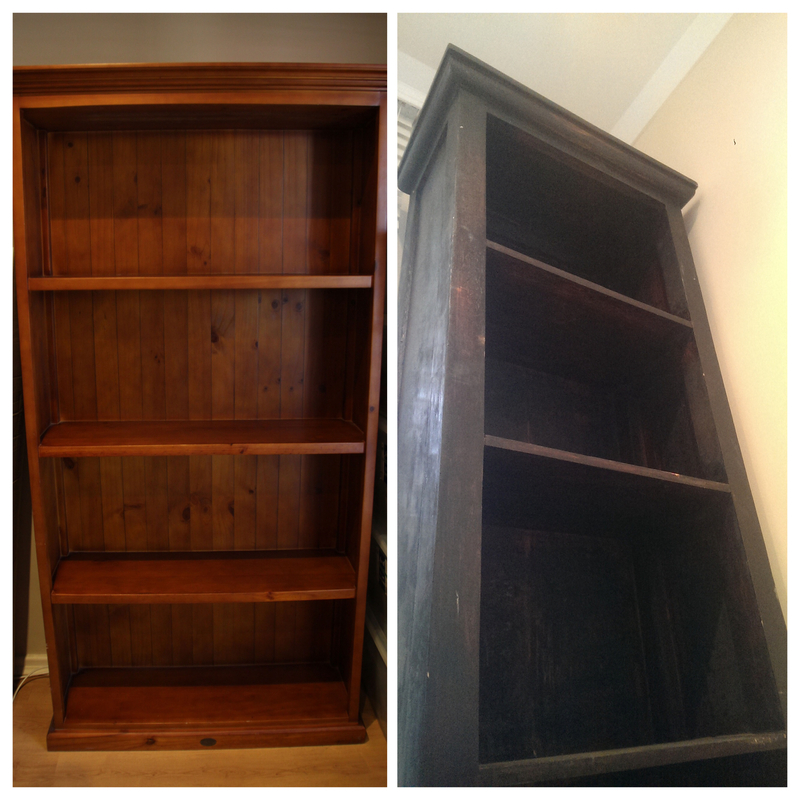 Now we have discarded three full size bookshelves that were overpowering tiny Shell Cottage. We have space to hang pictures, to dance around, to place a cushy armchair for more comfortable reading spaces! There is one more bookshelf to be emptied and sold. Soon I will curate my collection to fit into the one little bookshelf left, that will match The Ministry’s. Then we will each just have one (apart from the bookshelf containing The Ministry’s complete Dragonlance book collection, which will outlive us all and probably the nuclear holocaust). I will stay a bibliophile. 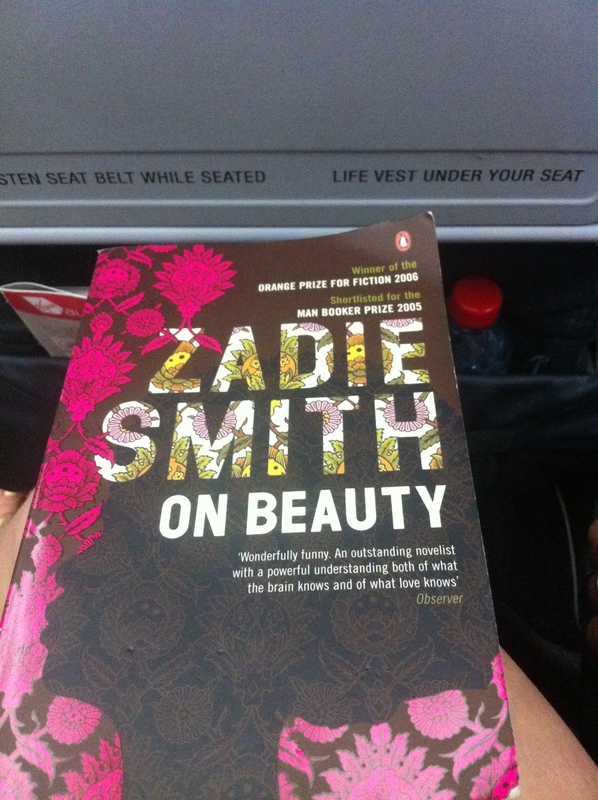 I will hold, love, sniff and touch my own books (and others’…) in ways bordering on the creepy. 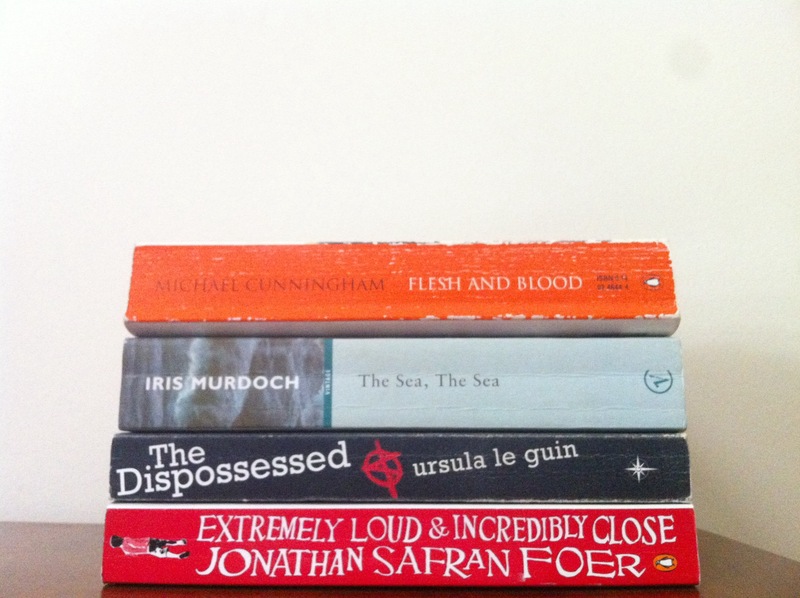 I will still buy books and support bookstores – probably more so than I have been able to justify doing in years. But I will avoid commitment and letting them move in with me forever. I will buy, enjoy and pass on. If one captures my heart and is allowed to stay, then another will have to gracefully vacate the premises. This project has become something much more than it began as my friend Juji suggested when I was thinking of a way to revive my neglected blog. It has become an exercise in a personal journey inspired in part by minimalism, in part by the idea of vagabonding and most of all by a desire to embrace more than the past. So as much as may have cursed you over the past, very challenging blogging year – thank you Juji! You’ve given me a precious gift – the space for new dreams. Books left: ZEEEEEEEERRRRRRROOOOO. Weeks left: 1.5 (KILLED that deadline). “A few mornings later I picked up the collection of demands, final demands and positively final demands which constitutes our post and among the hostile brown envelopes I found a gilded and embossed invitation card. I took the whole lot into the kitchen to file away in the tidy bin when She Who Must Be Obeyed entered and caught me at it. The shame of doing a project based on authors’ surnames is that of course, I don’t have a proper Z book to finish things off with a bang. So I decided to end the project with a heroic whimper and pick a random, easy book starting with anything. My criteria was to choose both the shortest fun book I could find and the funnest (yes) short book I could find. And to tail off the whimper appropriately I’m going to write a real cop-out of a review, hurrah! 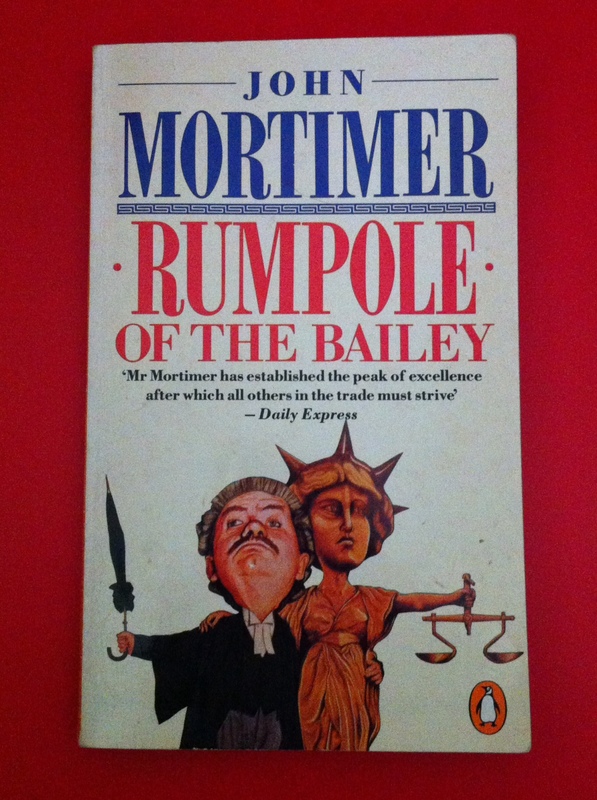 Well, there’s honestly not that much to say about Rumpole, which is not to discount Mortimer’s comedic genius one whit. Rumpole stories feature the cases, episode by episode, of Horace Rumpole, a lawyer in a disreputable hat who is comfortably free of ambition and takes delight in defending criminals, petty or otherwise. He occasionally breaks out into quoting poetry, usually at inappropriate moments. He has a collection of mystified colleagues and a terrifying wife called She Who Must Be Obeyed. The stories are as clever and entertaining as the lovably droll Rumpole. I can see why they made this a TV series, which I didn’t know about, but which the Matriarch mentioned when I told her I was reading this book. Might try to sniff it out. As intended, a cosy and altogether trauma-free option to round off the project. So there it is. I’m drained, I’m exhausted, I have an utterly love-hate relationship with this blog. But I’ll give you a closing summary of the project in the next post, along with a Best Of. For now, I’m happy to leave this at cop-out level and go and nurse my tired brain by gargling cheese and wine, Bridget Jones-style. 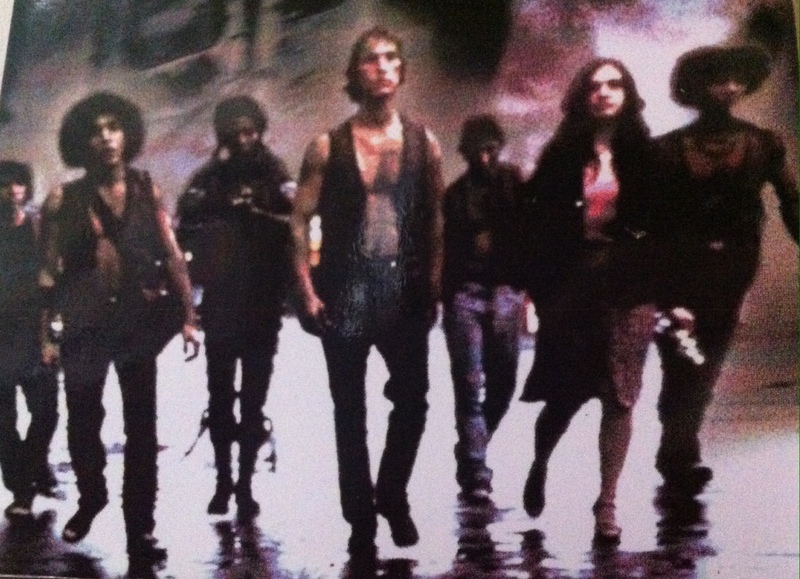 Even though I kind of knew it wasn’t a great idea, ever since I finished The Warriors for The Curing of a Bibliomaniac project a week ago I just couldn’t get the urge to watch the movie out of my mind. I knew it was different to the novel, and I knew I hadn’t found it that memorable maybe five or six years ago, and I knew Sol Yurick, the author of the book, hadn’t liked it, calling it “trashy”. But I love watching movie adaptations, even when they’re not perfect. I also thought, maybe its grungy 70s80s-ish-ness would be just as awesome as all those other 80s movies I love, and maybe the confronting plot points of the book being dialled back a little would make for a really enjoyable movie – frankly, a more enjoyable movie than the book was, despite the book’s unquestionable quality. In a way, I was right. It was beautifully shot and had a great synth-y soundtrack. It was colourful and creative, especially in its use of costume and its use of graphic novel-style inserts as a narrative device – although without having read the book and knowing that youngest gang member Junior’s head is half-buried in a comic book that parallels his own adventures for much of the journey, I don’t know how the movie viewer could be expected to understand the significance of the graphic novel storytelling at all. But this movie doesn’t seem much interested in the significance of anything in the book, so I shouldn’t be surprised. As a movie, it’s fun enough, I suppose (though I think its 7.7 IMDB rating overly generous) but as a book adaptation it fails miserably. I’m all for modifying plots and so on to fit the movie format, but this is ridiculous. If they have maintained anything about the characters at all, I fail to recognise it. They haven’t just changed the names – they’ve changed the people. Pretty much all of them. They’ve made them a mixed-race gang instead of all black, which is frankly unrealistic and beside the whole point of the gangs the story was supposed to be about. Instead of a leader called Hector there’s a leader called something or other else. Lunkface appears to be maintained, albeit called something else, but Junior has just vanished, or been melded with the character of gang artist Hinton, who was essentially the book’s main character, by virtue of being handed a spray can at the start of the film and told to tag a thing or two. Hinton appears to have vanished as well and any hint of a personal journey for any characters has been erased and given to New Main Leader Guy whose personal journey appears to consist of… well, essentially nothing but a few hokey scenes of bonding with a girl whose role has been so entirely changed it’s making me angry to talk about. I can’t tell you how it’s been changed without giving spoilers. But essentially the soul of the book has been stripped and with it the two pivotal scenes in Hinton’s journey – the part where he’s in a train tunnel and the part when he beats a cowboy game at quick-draw. Instead, there’s no Hinton, no tunnel scene – for anyone – and a sort of weird reference to the cowboy, in that a statue of a cowboy just stands unnoticed in the background of one of the scenes. Essentially, apart from the opening scene, the entire, and I mean entire, plot was made up from scratch. And they didn’t even do a decent job of the opening scene. The leader of the city’s major gang wasn’t called Cyrus, I gotta tell you. And look, changing names is not a big deal, I know that, but they made him ridiculous. His clothes were ridiculous. His speech was ridiculous. His manner was ridiculous. If you are a fan of The Warriors do yourself a favour and go read the book and find out what that scene was really supposed to be like. It will make the back of your neck prickle. By comparison, this scene made me cringe. They had some nice touches, like the character of the female DJ who talks to the warriors on the radio station throughout the movie, but it just didn’t mean anything. None of it meant anything. This movie prettified everything, but it didn’t end up more fun, it just ended up bland. Despite the boys’ flick knives and their mad fighting skills I didn’t believe for one second that these were really violent people. It was all make believe and style. There was no suspense. There was no tension. The ending was completely vacuous and predictable, even down to Guy Whose Name I Can’t be Bothered to Remember giving that Girl who Wasn’t even Supposed to Be There Today another girl’s discarded prom flowers, and then how they make that ridiculous reference to “getting out of there one day”, which is the polar opposite of the book’s ending. His book made me feel conflicted, and a bit disgusted, but at least it made me think and feel real things. I felt like I had witnessed something. By comparison, all this movie made me feel was bored and disappointed. As an impartial observer, I hasten to add, the Ministry was also bored. It was me who forced us to finish it. But I shan’t bother again. It just didn’t mean anything. None of it meant anything. And sometimes you sit down to watch a movie wanting entertainment, and sometimes you sit down wanting meaning, and sometimes you dare to demand both. But you sure as hell don’t sit down wanting neither. There are not, at any time, many people who have – what do you call it in English? – Divine discontent? Vision? Most men like to be settled among their familiar things with a notice on the door: “Do Not Disturb.” They would still have that notice hanging outside their caves if it were not for the few discontented men. 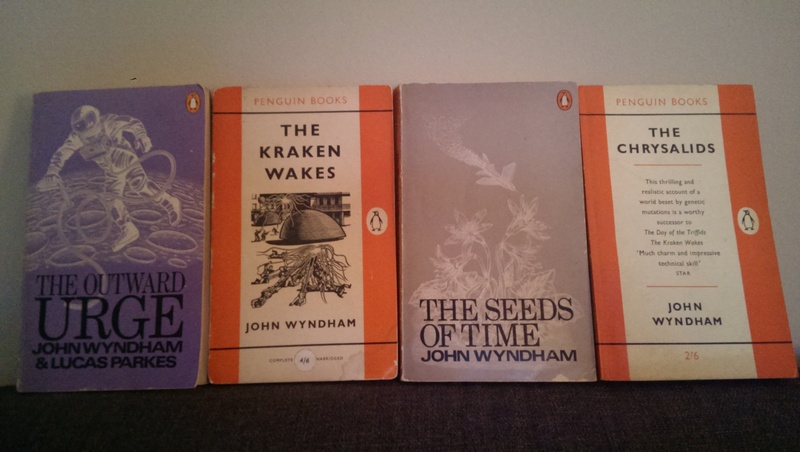 John Wyndham, best known for The Day of the Triffids, was an intelligent man of wide experience who dabbled in careers including farming, law, commercial art, advertising and the military as well as writing. His scientific imagination is formidable – this is the man who brought us, among many other titles, not only the Triffids but The Chrysalids, The Midwich Cuckoos (better known under the name of film adaptation The Village of the Damned) and The Kraken Wakes, one of my most beloved novels and one that gave me a lifelong passion for sea monsters. His biography points out he even tried writing detective fiction, which gives me an immediate thump of excitement and urge to rush off and start Googling. But one book at a time Emma. It’s fascinating to discover what such a man imagined would be the stages and methods of man’s exploration of space, writing as he did a decade before the first Moon landing. And he doesn’t stop at the Moon – chapters one to four are The Space Station, set in 1994, The Moon, in 2044, Mars, in 2094 and Venus in 2144. The fifth, published for the first time in another edition two years later and thereafter alongside the others in its Penguin editions, is The Emptiness of Space: The Asteroids 2194 and is a melancholic and slightly odd little addendum, only 18 pages long. Wyndham ties them together with the device of the Troon family, whose successive generations each play key roles in the milestones each chapter relates, thanks to their unquenchable, seemingly genetic yen for space. It’s fascinating to see how Wyndham visualises the technology involved, the characteristics of Mars and Venus, the particulars of humans dealing with life in space and zero-gravity and the politics of those left behind, dealing with the inevitable question: who owns space? He is one of my favourite writers and his incisive political mind, which helped make The Kraken Wakes such a chillingly realistic read, is at its sharpest in dealing with questions such as these. In this book as in all others his writing is quiet, dry and mannered but crackling with suspense and the pull of the unknown. In fact I could not detect at all the presence of another voice, namely Lucas Parkes, acknowledged as a co-author on the cover. I felt vindicated in this when a search revealed that Lucas Parkes was a pen-name Wyndham occasionally used and in this case, the book being closer to conventional hard science fiction style and less like Wyndham’s other novels, publishers decided to use the joint byline. At least this is according to Wikipedia. 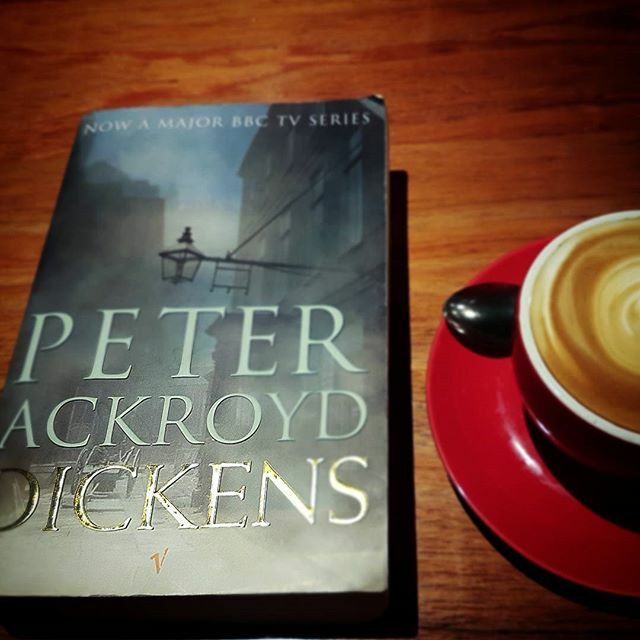 The book slipped down easily enough but I must confess, not accompanied by the sense of excitement or compulsion I usually feel with a Wyndham. 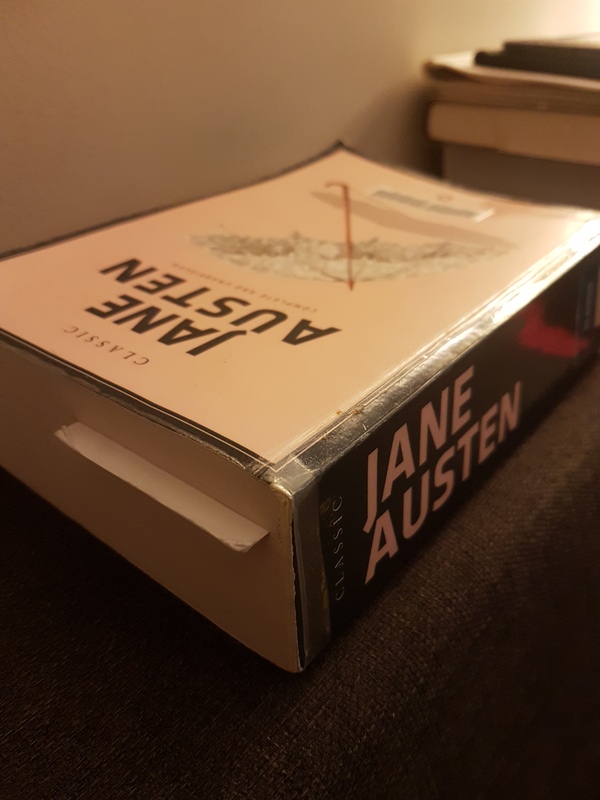 I suspect my indifference is due at least in part to my well-documented dislike of short stories – this book’s parts are better described as related short stories rather than chapters. Each has a new setting, time period and introduces a new principal character, though of course each is a Troon and they are linked by their blood and their singular obsession. So it may be only a matter of personal taste, but I will pass this one on as a curiosity to amuse space buffs, to satisfy the appetites of this Project to burn away all extraneous matter and leave only what is holy. In fact, in a show of unprecedented bravery I am just going to keep The Kraken Wakes as my favourite and let the rest go. 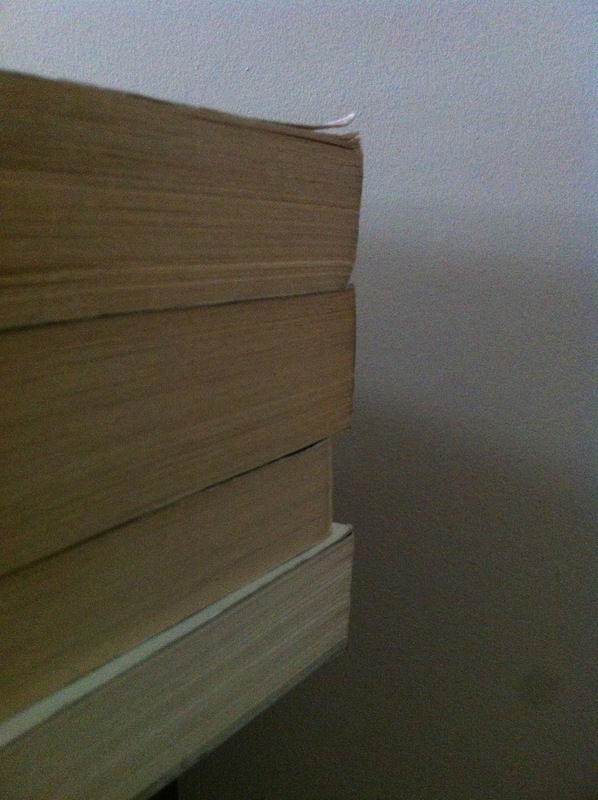 Books left: 3. Weeks left: 6 (just keep swimming). They hadn’t, and so they were forced to talk about the Space-Time Continuum, and whether or not you should write books which clearly fixed themselves into time or books which flouted the usual notion of time in order to clear the mind of arbitrary divisions. I revere many novelists, but it’s fair to say there are some for whom my feelings run deepest. They include Peter Carey. 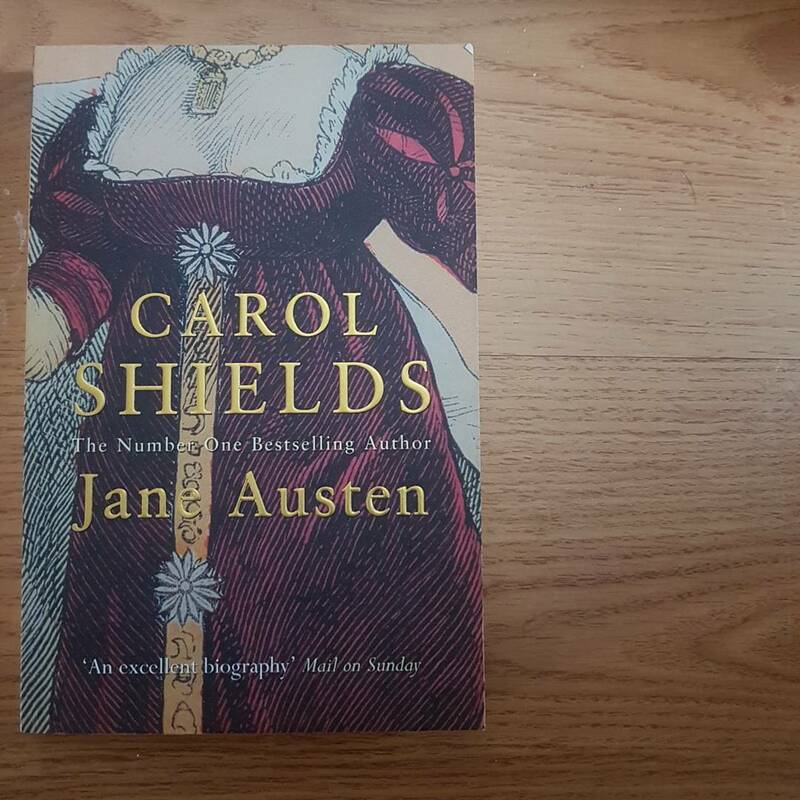 Carol Shields. Lucy Maud Montgomery (shush). Isobelle Carmody. John Marsden. Tim Winton. John Wyndham. My affair with Winterson (and it seems entirely appropriate to describe reading her books as such) began during my English degree with The Passion. This novel was assigned for a unit on postmodern narratives, but don’t hold that against it. I’ve actually only read a couple more of her works since then, but this was enough to make Winterson one of the authors to make the most lasting impressions on me. Long after the details of The Passion‘s alluring stories of labyrinthine Venice have faded, I remember how arrestingly its language and characters hit me, the pull of its mystery. Winterson’s writing is sensual, thematically complex and unexpected. Her power of invention is so dazzling it seems inadequate to term it imagination or originality. Her creativity is not about novelty, charming though her novelties are; it is about what they ultimately serve to reveal, the truths about how people think and what they desire. At least, that’s how I remember it. Is it any wonder I haven’t picked up one for so long? After uni, I craved meat and potatoes reading for several years, hence my impressive mental crime novel catalogue. And sometimes you just get out of the habit of wanting to be really moved, really unsettled. You just think… I’ve had a long day at work. I need some simple entertainment. 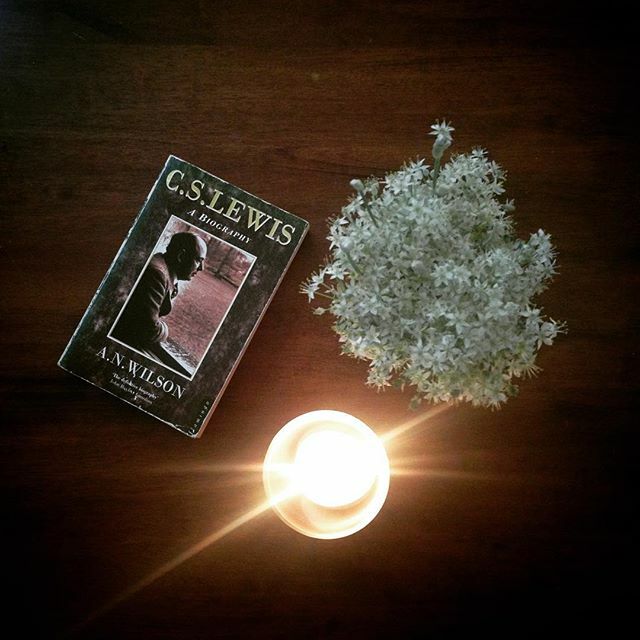 This sort of thinking has resulted in me hoarding several unread Wintersons for more than several years, so I thought it time to see if we still clicked, or whether my love was one best left in the past. So I open the book and the storm hits. Boating for Beginners, which I shamelessly chose because it was short, features a romance author called Bunny Mix, a God made of animated ice-cream and Noah, who created that God in a culinary accident. They are pretending to make a blockbuster film, but they are actually planning to wreak havoc, destroy the world and rewrite history. ‘I like reading books,’ insisted Marlene, ‘but I’m more concerned with how to get rid of the cellulite on my thighs. I mean, there’s plenty of books around but I’ve only got this one body. ‘Art shows us how to transcend the purely physical,’ said Gloria loftily. ‘Art will show you how to put your cellulite in perspective,’ replied Gloria, wondering for a moment who was feeding her her lines. Boating for Beginners turns out to be what the author herself described as a “comic book with pictures”, a laugh-out loud alternative to the Biblical flood myth, and a gimlet-eyed look at why people react to the story so powerfully. I need not have feared it too smart to be fun. This story about people believing any story put to them, and creating their own histories, is wonderfully, confidently absurd. I have decided to keep my pile of unread Wintersons and be less shy about dipping into it next time. 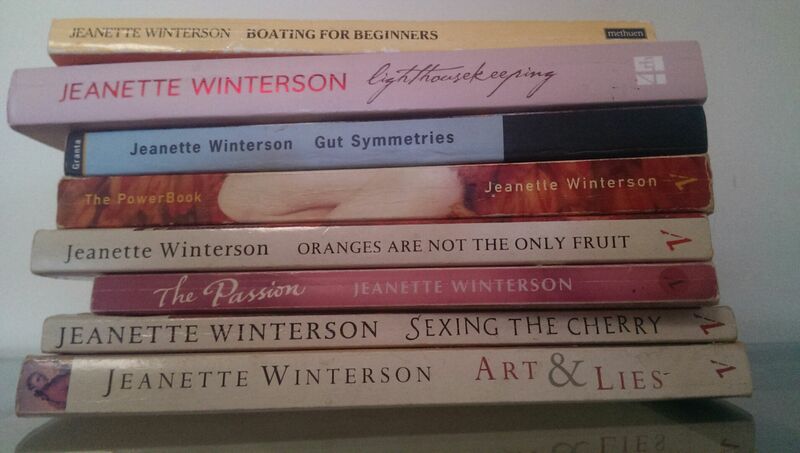 Winterson is by no means a one-trick pony. She sparkles – and surprises – every time and deserves to be read now, not kept for another day. We’re back on, in other words. Keep or kill? In my new tradition (I am learning from this project) I am going to pass this on along with my other already-read Winterson titles. But I’m keeping those yet unread and I’m keeping The Passion.